BioWare's Jonathan Warner, game director on Anthem, talks about the evolution of the studio and how things are "pretty upbeat right now." BioWare has been through the wringer over the last five-plus years. The third entry in the Mass Effect franchise was somewhat controversial. Its conclusion was not the most satisfying for its invested audience, and the developer ultimately released an Extended Cut DLC to modify and extend the possible endings. In 2014, Mass Effect 3’s director Casey Hudson left BioWare to work on Microsoft’s HoloLens. During his absence, the fourth Mass Effect title, Andromeda, was released and panned by both critics and the gaming community. 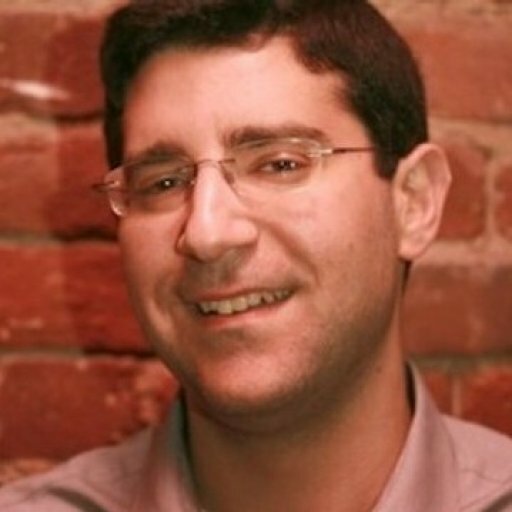 In July of last year, Hudson rejoined BioWare to lead the studio as general manager. 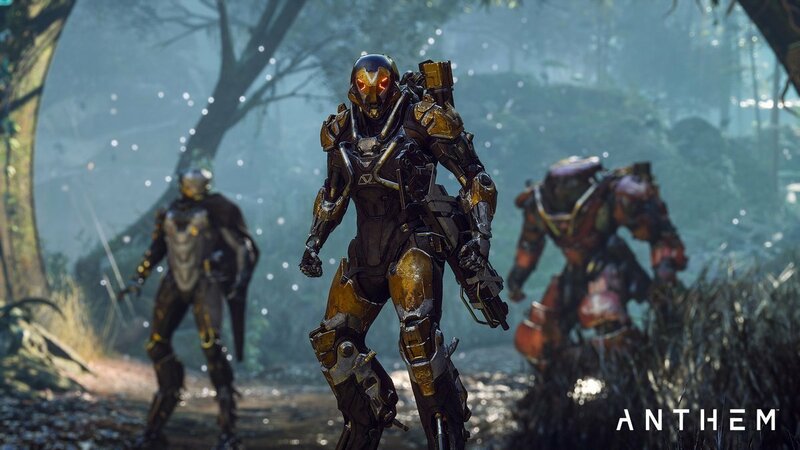 But, according to Kotaku’s Jason Schreier, the pressure is mounting, and BioWare’s future could rest on Anthem’s shoulders. It’s a good thing, then, that Anthem game director Jonathan Warner is supremely confident in the project. Building a new IP is never easy, but when you’re creating a massive triple-A title for a mega-publisher like Electronic Arts, that’s a whole other level of stress. I've been in the industry for 16 years now, and this is the game that I've dreamed of making. And it's very dear to my heart. Just hours before we sat down to talk, BioWare was on stage during EA’s press conference, showing off Anthem’s gameplay and discussing details in a panel. It was a vital juncture for the project, for BioWare to see how the public would react. Thrilled would appear to be an apt description. Warner has been making games for a long time, but it’s Anthem that he’s the most excited about. Anyone who’s watched the videos or saw the reactions on social media is aware of the comparisons to Bungie’s Destiny franchise. To be fair, however, building new triple-A IP takes years and years; this is not some reaction to EA’s publishing rival Activision. 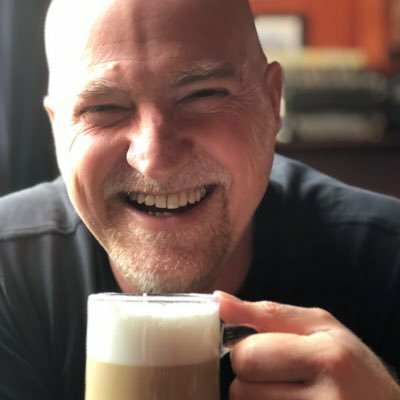 More important than any comparison is what Anthem represents to BioWare as a studio. While Ubisoft seems to be taking its Assassin’s Creed franchise in a very BioWare-like direction, ironically BioWare seems to be evolving past that. Anthem is unlike what most people would think of as a “BioWare game,” but its roots actually stem from Mass Effect 3, said Warner. “If you look at the history of BioWare games, you can see that it's actually an evolution, starting even back with the early days of Baldur's Gate, and then bring it forward into Knights of the Old Republic and Jade Empire and then Mass Effect and Dragon Age. When I joined BioWare, my first job was running Mass Effect 3 multiplayer. And so we had started dipping our feet into that pool,” he explained. Traversal is definitely a big deal for Anthem players. Being able to fly around in the Javelin Exosuits brings about a kind of freedom and fluidity that you wouldn’t get in a traditional ground-based RPG. Moreover, the various Javelins give players a lot of flexibility to try out different styles of play. “If you are playing a traditional RPG, you'd start out, you'd pick a class, and then if you're like me you play for four hours and you're like, ‘Ah, I don't like this class,’ and you start over again and you play another,” Warner said. “And you rinse and repeat that until you find the one that you want. So, because we have this idea of the meta-character, or the pilot, your pilot can own many Javelins and you can swap them out depending on how you're feeling, or the type of activity you're going to go with, or maybe the squad you're playing with. The way we designed and have always thought about the game has been very much this idea of generosity towards the player, that we never wanted to do anything like sell power or sell progression. EA and BioWare stressed that Anthem will not have any loot boxes whatsoever. It’s definitely been a reversal for the entire publisher ever since the fallout from Star Wars Battlefront II. From a game direction standpoint, Warner believes that this decision is just the right thing to do. It’s not a PR move. “The way we designed and have always thought about the game has been very much this idea of generosity towards the player, that we never wanted to do anything like sell power or sell progression,” he stressed. “Just because when you're building a game that is like Anthem or 'Looter-Shooter', you really need to respect the integrity of the chase, of the rules set. And if I were to say to you, ‘Well, you can buy a legendary level so and so weapon,’ and then you get it and now the loot chase is kind of over for you. We didn't ever, ever want to engage in that. The last thing BioWare needs is a loot box controversy after Anthem’s release next February. 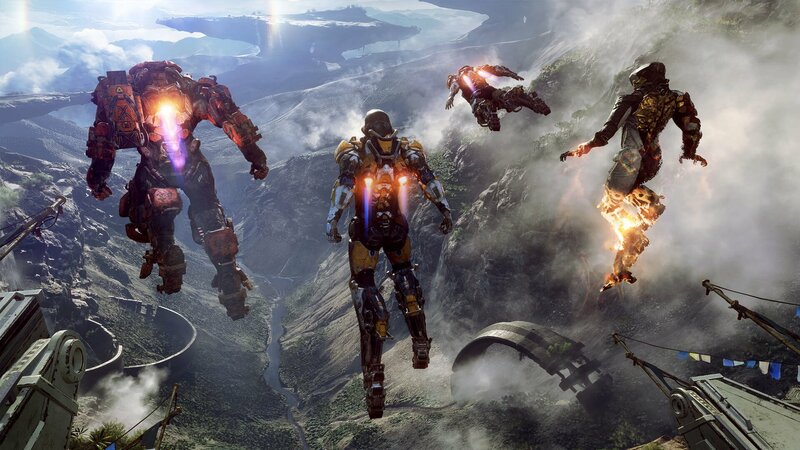 Despite some of the turbulence the studio dealt with in recent years, there’s a real sense of optimism about both Anthem and the future in general. “I think that any good studio culture doesn't remain stagnant. It grows and it breathes, along with the industry that we're in. It's such a fast-moving industry. There's always going to be an influx of people, as talent seeks the thing that they're looking to do and build. It's great to have Casey [Hudson] back. And I think that the culture at BioWare right now is probably stronger than I've ever seen it,” Warner described. After already being delayed once from Fall 2018, Anthem is on track to release on February 22, 2019. That extra time has enabled BioWare to refine and tune the game, and Warner doesn’t expect that any further delays will be necessary. “Our leadership at EA has been incredibly supportive of this endeavor,” he said. “They understand how hard it is, not only just to make games, but how hard it is to make new IP. And they have given us all the support we could ever ask for. I'm very comfortable and confident in our date. It's just ready. I need to get this game into player's hands. I don't want that to linger and draw out more.